Hello my lovelies, here we are at the middle of the week (thank goodness)! Today we have an awesome giveaway from someone we've hosted before. Remember this stunning print? 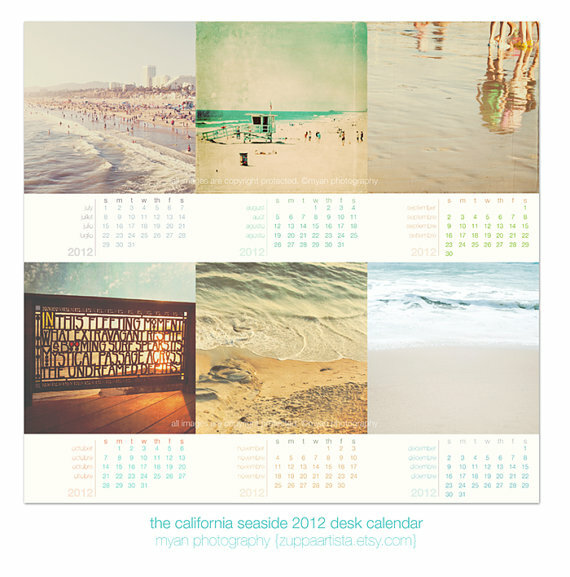 Well one lucky reader will get to take home one of the above three desk calendars by Myan of Myan's Photography. It would be the perfect addition to a desk that needs a little splash of artwork, or if you're someone like me, who constantly needs a reminder of what day it is. You can click on the above links to see all of the photos featured in each calendar. All you have to do is be a follower of The Short and the Sweet of It and visit Myan's shop to tell us which print is your favorite. Good luck darlings! I am a follower of your gorgeous blog! And i tweeted about this fab giveaway! Ooh, these are gorgeous. I esp love "la guitarras" and "extravagant respite." And how exciting that "liquid courage" was in an episode of Modern Family! I love you on FB! Love these!! They're beautiful, and they will inspire me to clean up our office. I feel like I'm always asking you guys to send me sunshine and this may be it! I'd pick the California seaside, but they are all gorgeous! Oh! My desk needs a splash of color something awful! 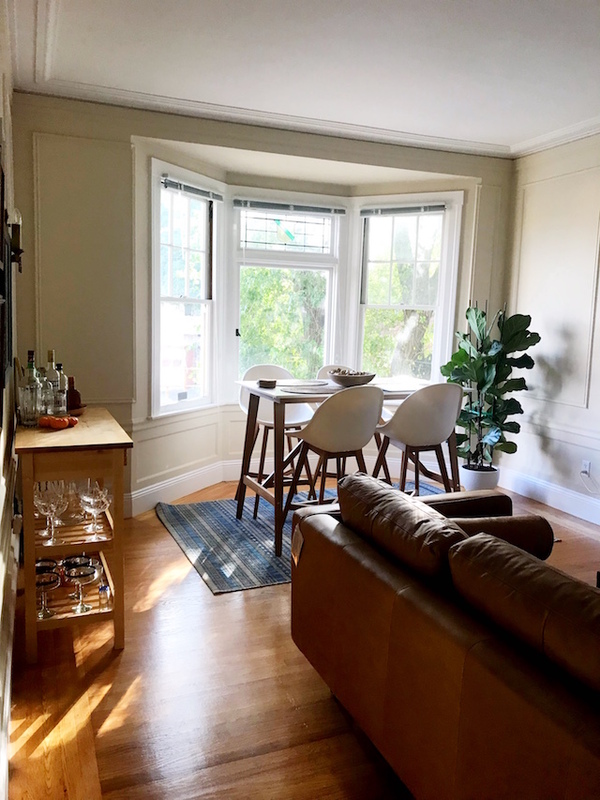 My favorite print on her Etsy is the chinatown photograph with the red lanterns. enchanting! 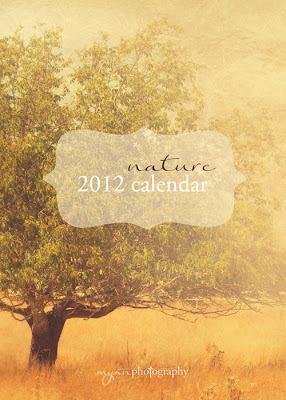 Ohh definitely the Nature calendar. GORGEOUS photography! Just followed on twitter @JulipMade! I like the Short and the Sweet of it on FB! I am following you via GFC and my favorite print is the sunflower photograph - "climbing up the walls", but i wish it was bigger than 5x5!! The nature photography calendar is beautiful! What a fun giveaway! I'm a follower and my favorite is the Surfer print! Great giveaway! I am a follower! And my favorite is the dandelion photograph! i love love the wisteria vine photograph and i'm a follower of your blog too! 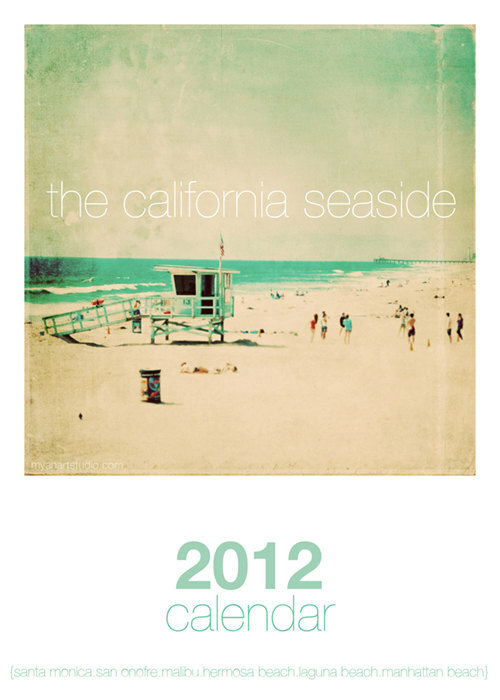 i HAVE to have the California Seaside! my favorite print is the Hermosa beach surge ocean wave! beautiful! tweeted the giveaway :) these are such awesome and gorgeous calendars!!! Just started following! I love the surge photograph, or really any of the beach/ocean ones! would love one of these calendars! the photographs look amazing! To pick just one print is so hard! They are fantastic! I love the one with the four foggy lifeguard stands, having grown up in Hermosa Beach and that's exactly what they look like! alexa ~ i'm already a follower and my favorites include the ocean waves or the one of santa monica!! love these!! 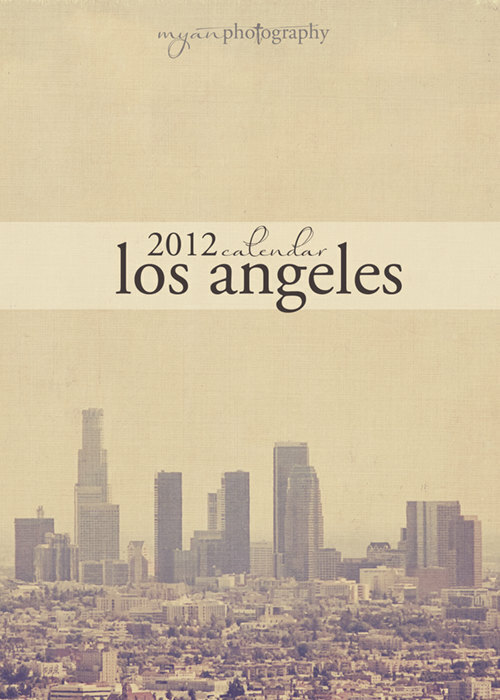 makes me miss CA! Im liking the tree photograph - "solitude" best! The Beach Photograph "One" is just perfect! Great giveaway - I need a new calendar for next year! I love the autumn photograph a lot, mainly because of the colors. But they're all great! The nature calendar is so beautiful!! What a beautiful shop.